Lawn maintenance is more than just mowing, but keeping your lawn trimmed and kept in a timely manner is the easiest thing you can do to keep the fair-weather presentation of your home and property looking good. An unruly, overgrown lawn will make your home or property look disheveled, and worst - uncared for. But the timing of mowing is the key. Mow too soon - and risk a burnt, sun-fried lawn. Mow too late, and not only has your lawn been looking unruly for too long, but now you're likely dealing with an unwelcome abundance of grass clippings that you'll spend double time raking and dumping. Unfortunately, with our busy lives, coordinating a free schedule with the exact day that mowing is due is ambitious at best! That's why a reliable company, who will carefully monitor both your property and the weather conditions, can plan ahead for the perfect timing of mowing, and set a lawn maintenance schedule to relieve your hassle. We can be that company for you. 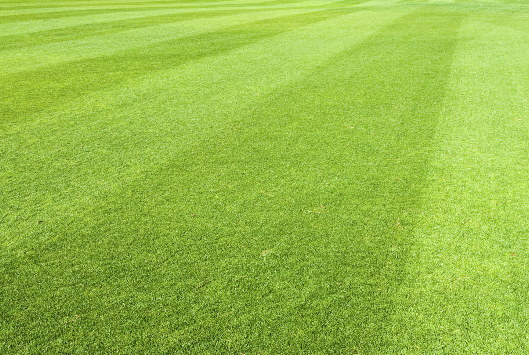 Let us take care of the mowing - all while you're busy working - and you can take the credit for the meticulously maintained, beautiful green lawn that all your neighbors will envy you for.